No, not the Sixers. 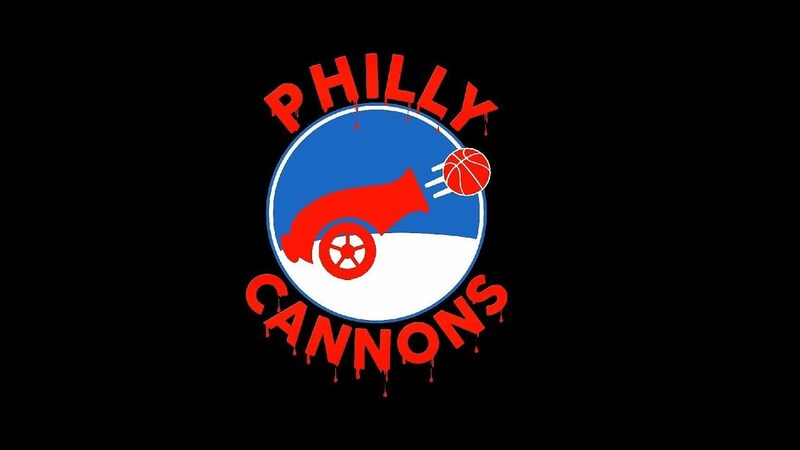 The Philadelphia Cannons exist, and they are joining the ABA, which also exists. Sep. 12, 2016, 10:57 a.m. Sometimes it pays to check the spam folder. An email sent to Billy Penn Monday morning almost slipped by if not for the FOR IMMEDIATE RELEASE at the top bore some startling news. Philadelphia has a new professional basketball team. No, this wasn’t a clever way to market the new-look Sixers. Philadelphia does, in fact, have a new pro team. The Philadelphia Cannons are joining the American Basketball Association, which is a league that exists again in America, it seems. The Cannons will play their 11 ABA home games at West Catholic Preparatory High School on 45th and Chestnut. Team CEO, coach and publicist Roger Beckwith sent out the release announcing this big local news. The Cannons roster features seven players, so obviously the team will be looking to add more, presumably, local talent at the tryouts. Per the release, the ABA is a league with more than 100 teams, and the Cannons will play in the Chesapeake Division, along with the Baltimore Hawks, Trenton Cagers, DMV Warriors, Prince George County Valor, York Buccaneers, Atlantic City Aces, Reading Wizards, Steel City Yellow Jackets, and the Salisbury Bulldogs. The Cannons seem to be a real team. They have a social media profile, and a YouTube hype video, which is as much as any pro basketball team can ask. They also have a tagline! “The Cannons are coming… The Cannons are coming!” It’s like the British, only not in Boston…and not British. And about basketball. Professional basketball. In Philly. And they have a logo! Here is the…logo. The Cannons have existed for a while, but this move to the ABA is what makes them notable. (And that the ABA exists again is equally notable.) Their move to the new league looks about as grassroots as it gets, stretching the term professional about as thin as it can get. But Philly is one of the best basketball cities in the country, so why not bring an ABA team here? Plus, if the Cannons win all their home games, they’d end the ABA season with more wins than the Sixers had last year.